Don’t we all have clothes that we never wear? Clothes that don’t seem to fit us anymore? If you're anything like me you'd probably answer 'yes' to both questions. In fact, I'm quite sure that a good portion of your closets would be filled with clothes you either can't or just don't wear. If these clothes are still in a good condition, you could consider donating them to those in need. As such there are plenty of NGOs and SEs that would gladly accept your used clothes and donate them to the ones that need it the most. We came up with a very short list of NGOs and SEs that you could consider donating all of your old clothes to. Community Recycle for Charity (CRC) aims to serve the underprivileged community through environmentally friendly methods. As their name suggests, CRC accepts unwanted or unused recyclable items to help those in need. Items either go to charity homes or are sold at marked down prices. In some cases, clothes are given out freely to those in dire need. With the money collected from selling donated items, it goes back into funding charity homes and school projects. CRC incorporates the 3R’s (Recycle, Reuse, Reduce) into their actions to protect the environment and help the underprivileged. Not only can you donate clothes, but furniture is welcomed too. CRC also has donation boxes throughout the Klang Valley. You can drop your clothes off here, and they'll donate it to the needy. Click here to find donation boxes that are near you. Salvation Army Malaysia conducts many social service programmes. You can donate used items to any of the Salvation Army Family Thrift Stores in Malaysia. They accept clothing, furniture, household goods, toys, books and electronic items that are in good condition. 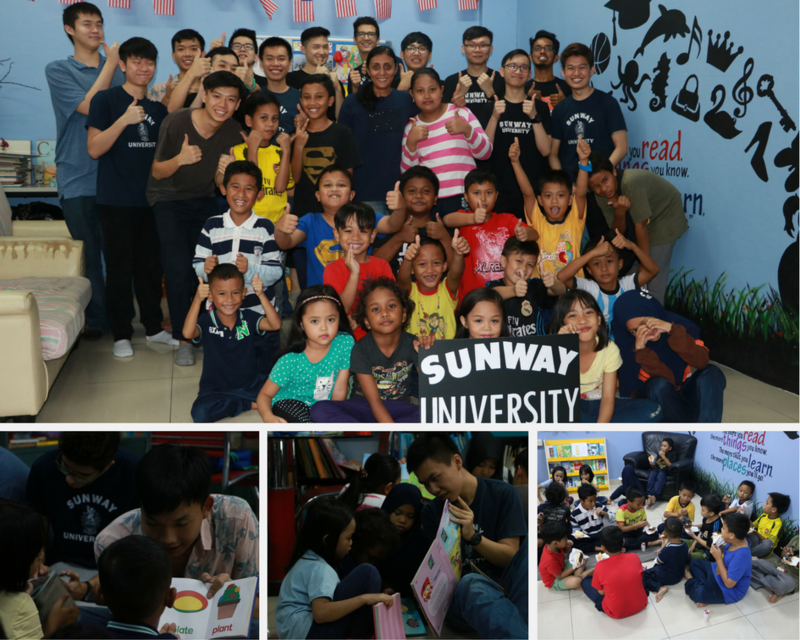 The organization in Kuala Lumpur Corps and Community Center is situated in OUG. Alternatively, you can find their drop-off points in a few states including Melaka, Ipoh, Kuching, Penang. 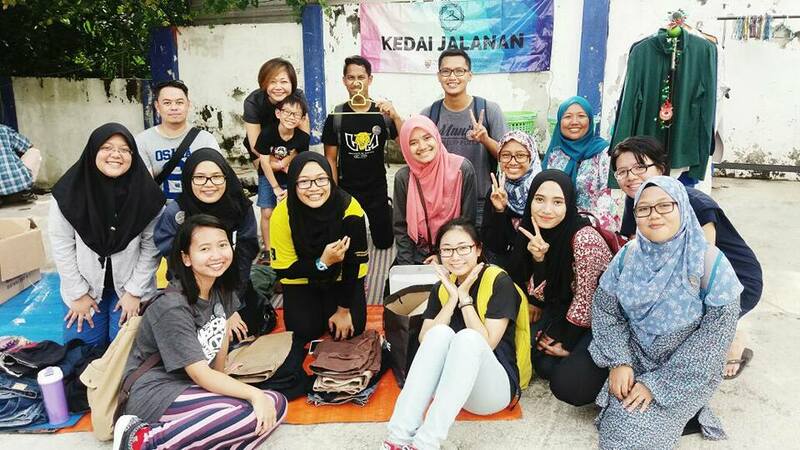 Kedai Jalanan UM was founded by Dr Rusalina and her students to provide toiletries and clothing to the homeless in KL. They launched a pop-up store in the streets of KL where the underprivileged can choose clothes off the rack. Initially meant to be a one-time project, Kedai Jalanan UM was eventually held monthly along Jalan Panggung in the city centre. Follow their FB page to know about their dates and locations. Jumble Station in Jaya One accepts donated clothes that are in good condition. All proceeds from the donations go towards helping single parents. In 2017, they collaborated with Project Monkey X and One World Hotel to throw a Disney themed party for underprivileged children. Jumble Station accepts a variety of items including clothing, books, furniture, toys, digital items and even antiques. BLESS Shop was founded in 1999 by a handful of women who sold personal items to help the needy. Today, it’s a social enterprise that hires single mothers, Orang Asli and refugees to help them build a career. 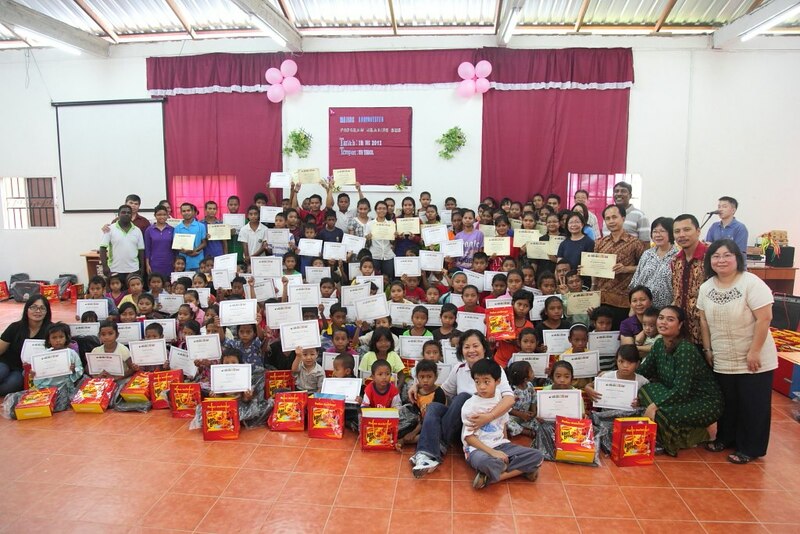 So far, BLESS has utilized their funds to support about 1000 Myanmar children with daily meals. Donated clothes are sold in their thrift BLESS shops. Items not fit for sale are sent to Shuang Fu (Dual Blessing Bhd) Organisation for people with disabilities (PWD) as they don’t believe in wastage. You can find their outlets in Kelana Jaya, SMCC, Midvalley Mall, Citta Mall, One Utama and many more! 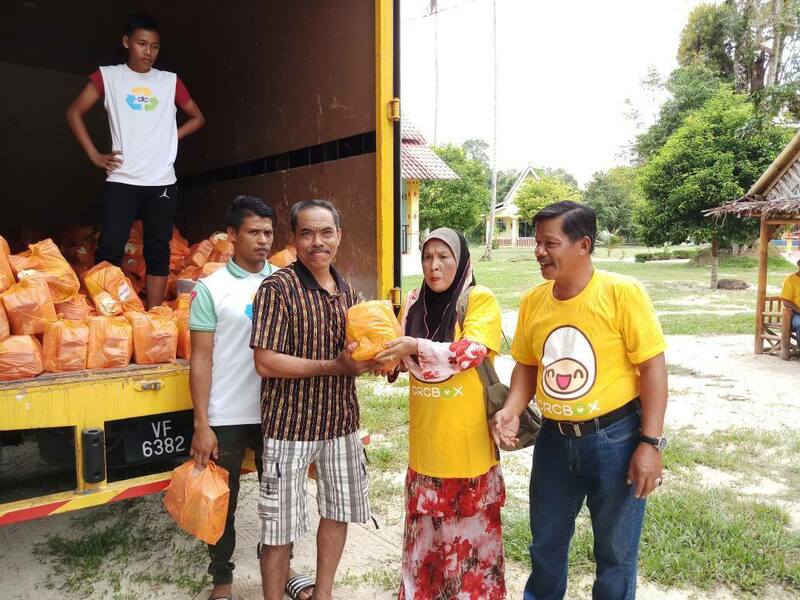 Mostwell Sdn Bhd plays a huge role in helping single mothers get back on their feet. Their training centers offer sewing courses in patchwork, sewing clothes, quilting, decorations and even embroidery. At Epal Handicraft Training Centre, single mothers are trained with this skill set to help them make a living. 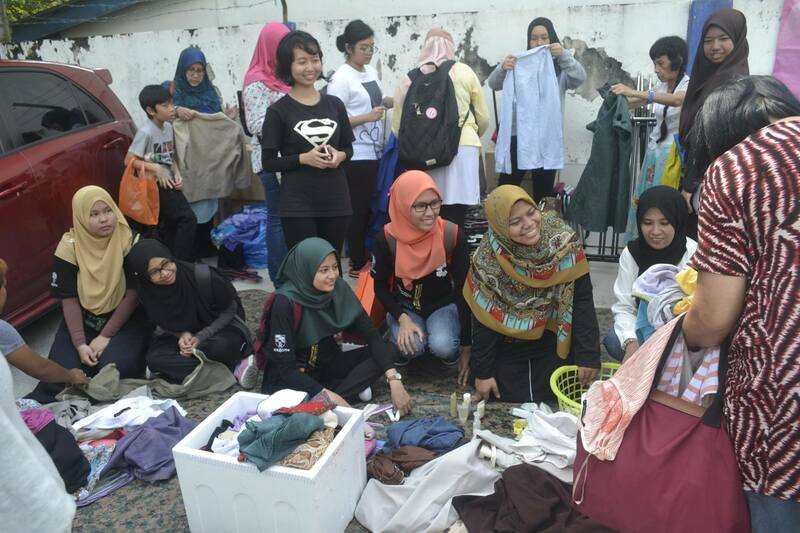 Donated clothes and jeans are upcycled at any of the 16 Epal centres in Malaysia. 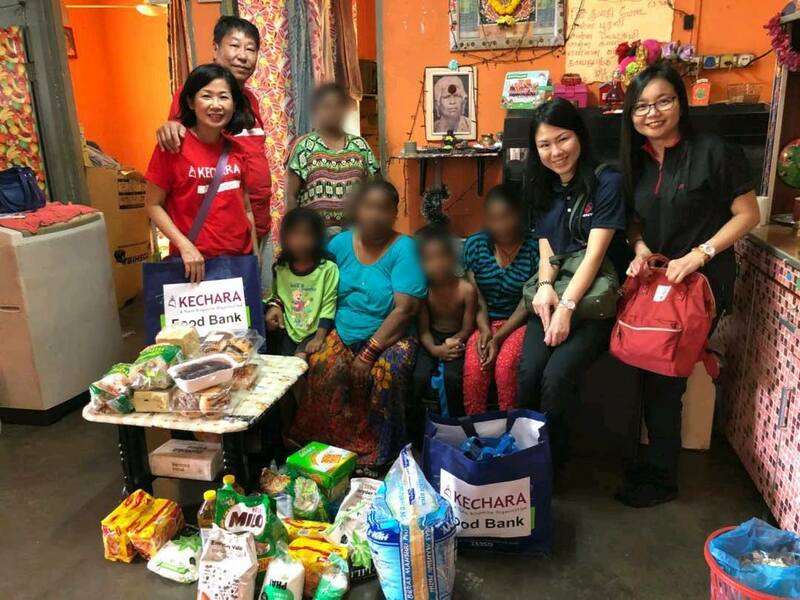 Kechara Soup Kitchen is most known for giving out food to the underprivileged and urban poor. However, they also accept second hand clothes, umbrellas, raincoats, shoes for both men and women. They accept all sizes to clothe anyone in need. Kechara aims to reduce homelessness by establishing a nurture centre. They’re always looking for generous donors, volunteers and sponsors, so don’t hesitate to donate your clothes to them. You can drop off your clothes at the following address. Life Line Clothing Malaysia is a textile recycling company that aims to reduce landfill waste. Unwanted clothes and textiles are recycled into rags for various industries. The factory is based in Port Klang where workers meticulously sort through many types of fabric while trimming away unwanted parts like zips and buttons. About 200 waste collection bins are set up in Klang Valley to encourage recycling within the community. Drop off your old clothes at any of these bins! Donating your old clothes is a great way to give back to the less fortunate. They’ll be able to put your clothes to good use, and that’s a much better alternative than watching your clothes just gather up dust. Furthermore it gives you an opportunity to tidy up, stay organised, and it also help you create more space in your closet. P.S: NGOs like Community Recycle for Charity have donations boxes that are scattered around the Klang Valley. You can simply drop off your clothes there, and they'll donate it to the needy. .Click HERE to find donation boxes near your house. *The feature image has been sourced from Kedai Jalanan UM's FB Page.